Genteceo designed the thermopile sensor disk for an easy and spacesaving integration into your laser system. 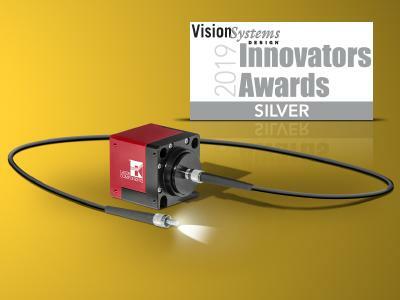 The best part is that, in addition to the disk itself, you may purchase all the other subsequent integration options: from cooling, signal amplification, or calibration to other features. The apertures of the thermopile are 12 mm to 50 mm - at a thickness of only 2 mm to 4 mm. 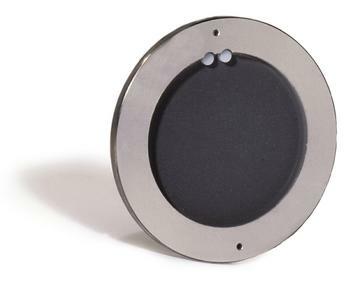 These sensor disks are suited for use with lasers in the wavelength range from 0.19 µm to 20 µm. Depending on the type of disk, the maximum laser power that can be measured ranges from 70 W to 400 W.
LASER COMPONENTS is specialized in the development, manufacture, and sale of components and services for the laser and optoelectronics industries. With sales offices in four different countries, the company has served its customers since 1982. Inhouse production at six locations in Germany, Canada, and the USA began in 1986 and is meanwhile responsible for about half of its turnover. Currently, the familyrun business employs more than 120 people worldwide.